Being a successful blogger is all about using the best tools to spread your message! 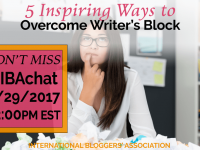 This week on #IBAchat we will be discussing 5 Tailwind Tribes Tips that will help you reach your blogging goals faster! Go ahead and ‘PIN’ me to invite others to #IBAchat! Do you feel like you are spinning your wheels to get Pinterest repins? Tailwind tribes are a fantastic way to increase repins and get your content shared! Tailwind tribes are groups of bloggers who share each other’s pins in exchange for repins of their own content. Jennifer Smith (Senior Board Member) wrote an excellent article on how to use Tailwind and mentions a little about tribes. And it is a great post so check it out, but tribes were a new feature at the time we published that post. How Have Tailwind Tribes Benefitted Me? I have been using Tailwind tribes since the beginning, and they have made Pinterest a breeze! 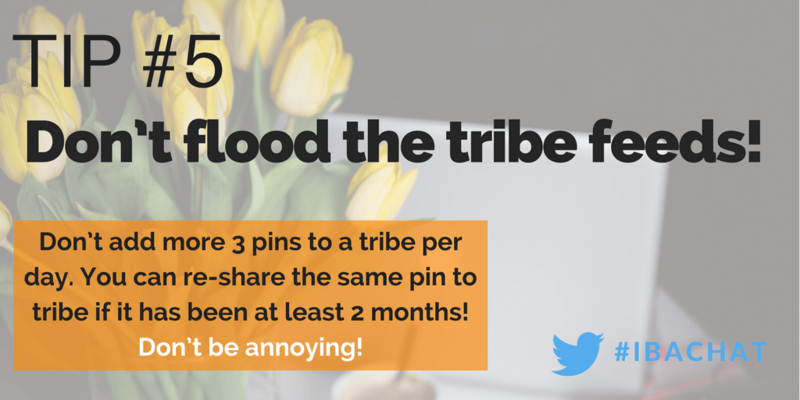 In fact, my tribe mates have shared my pins 1487 times! Those shares resulted in another 806 repins with an astounding reach of 11.3 million. WOW! 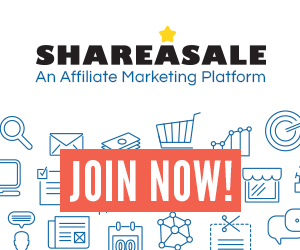 Disclosure: International Bloggers’ Association will receive a month(s) free of Tailwind service if you use our links, but this will not change the price you pay. Plus, you will receive one month free for trying Tailwind! So why not give it a try? See full disclosure here. Do Tailwind Tribes Cost Anything? No! Tribes are free for everyone even if you don’t use Tailwind to schedule your pins. 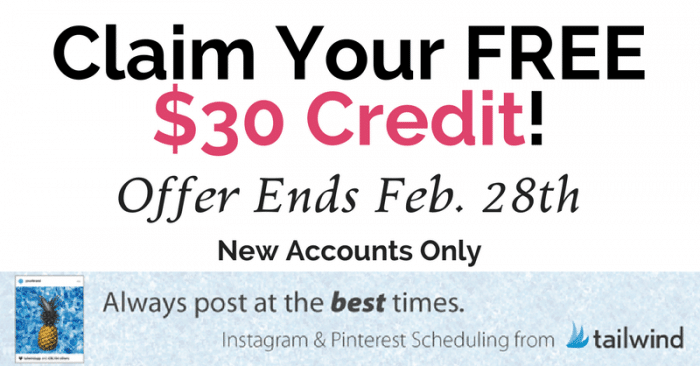 Plus, for the month of February, Tailwind is giving you $30 help you get started with their amazing products to help schedule your pins or Instagrams! Are You Ready to Learn My Top 5 Tailwind Tribes Tips? There is just one little catch… I will be sharing my tips on our #IBAchat this Wednesday. Come and chat with me and pick my brain so you can be Tailwind Tribe superstar too! If you missed this week’s #IBAchat, you could find the recap here. I will also include tips at the bottom with full slideshow! The #IBAChat takes place every Wednesday at 12:00 PM EST on Twitter! Come Lunch and Learn with us. 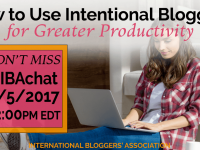 We know you are crazy busy, but we didn’t want you to miss another #IBAchat! 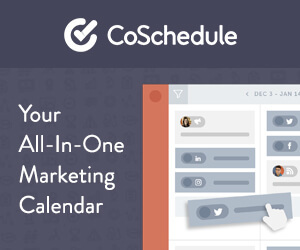 Every Wednesday morning we will send a quick reminder email for you. At Haley’s Vintage, I share my favorite parenting advice, DIY, blogging tips, and so much more. My hubby and I are raising three very mischievous kids, who we love very much (even on those crazy days). They are ages 9 and under, and keep life interesting! 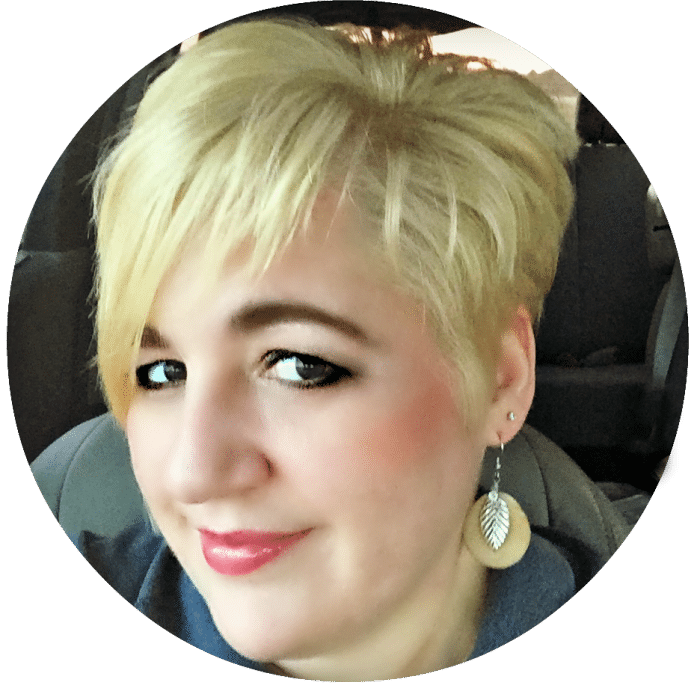 Since I’m born and raised in Kentucky, USA, you might notice a slight southern accent to my blog… Oh who and I am kidding, I have a strong southern accent. And, I look forward to chatting with Y’all Thursday night! 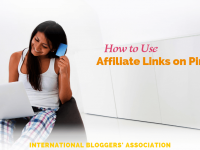 As president of International Bloggers’ Association, I look forward to helping each and every IBA member learn the best blogging advice we have to offer. 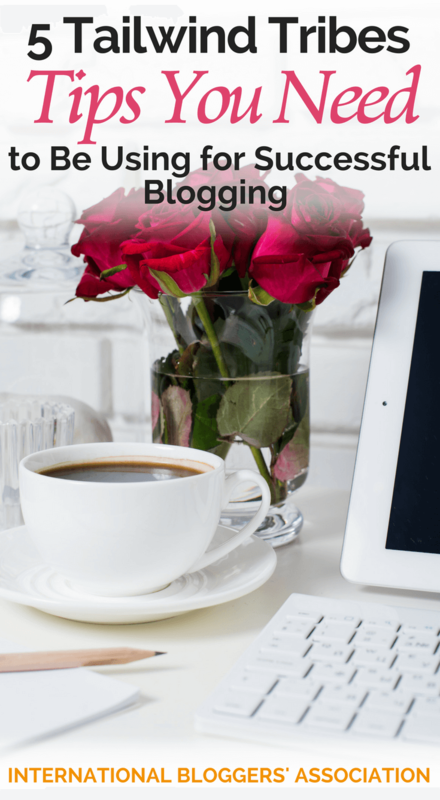 I want you to succeed and grow to the blogger you dreamed of becoming. Because, of that, I work very hard to support you as a member, and am always looking forward to our chats! Research and find great tribes to join! 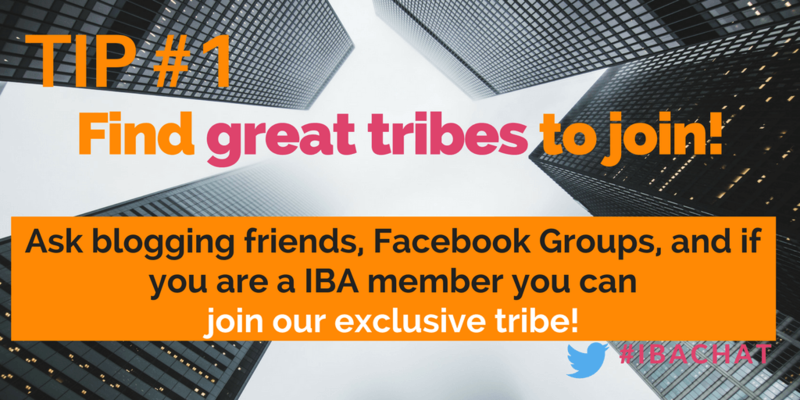 If you are an IBA member, be sure and join our exclusive tribe! Link to join is under Members Only section of IBA’s menu. Look forward to having you! 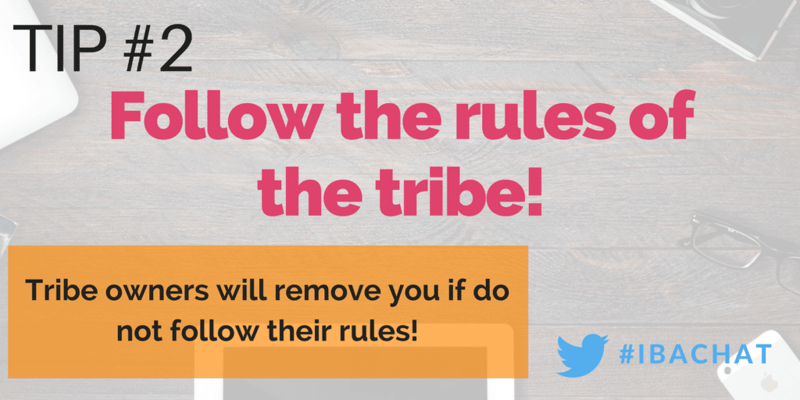 Follow the rules of the tribe! Don’t drop links and run! 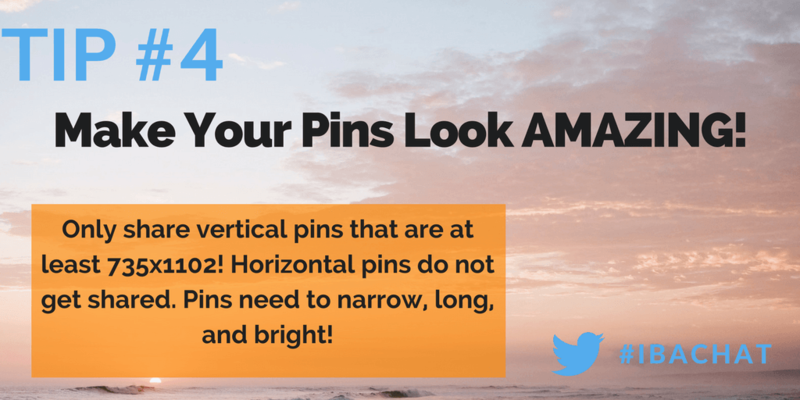 Make you pins look AMAZING! Don’t flood the tribe feeds! 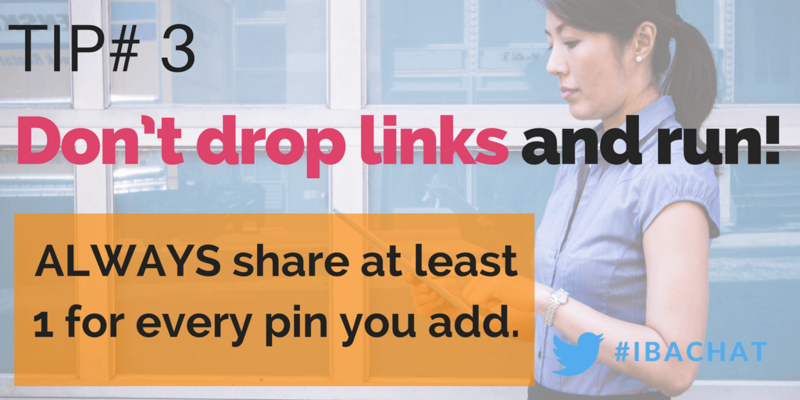 Ready for the full Storify recap for even more Tailwind Tribes Tips?